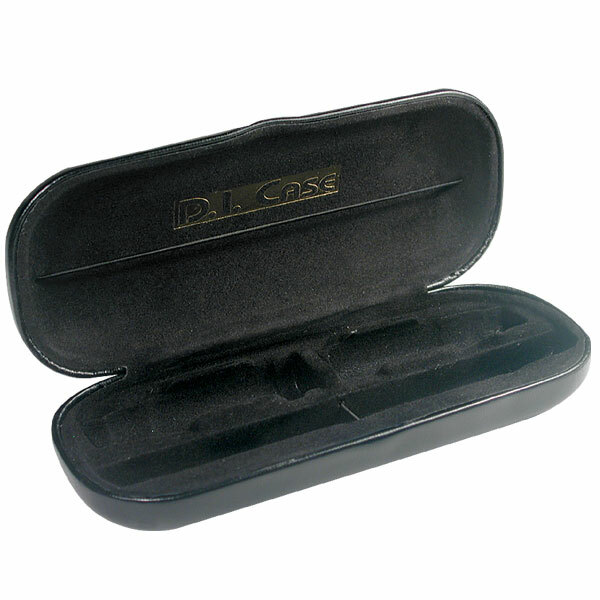 Transport your insulin and syringes safely in this eyeglass case-style carrying case. It holds 2 vials of insulin, alcohol swabs and 2 syringes. 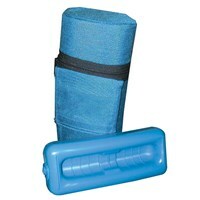 The case protects the insulin bottles from rapid temperature changes. Compatible with disposable pre-filled pen system and can fit easily in your pocket or purse. 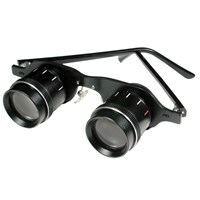 Made of lightweight aluminum with a fitted insert. Size: 6" x 2.5" x 1.25".